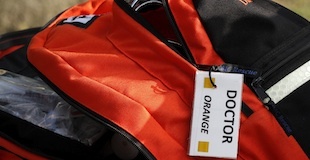 Street Medicine is the term used to define a collaboration of professionals who deliver health care and related services directly to people living and sleeping on the streets and in austere environments. 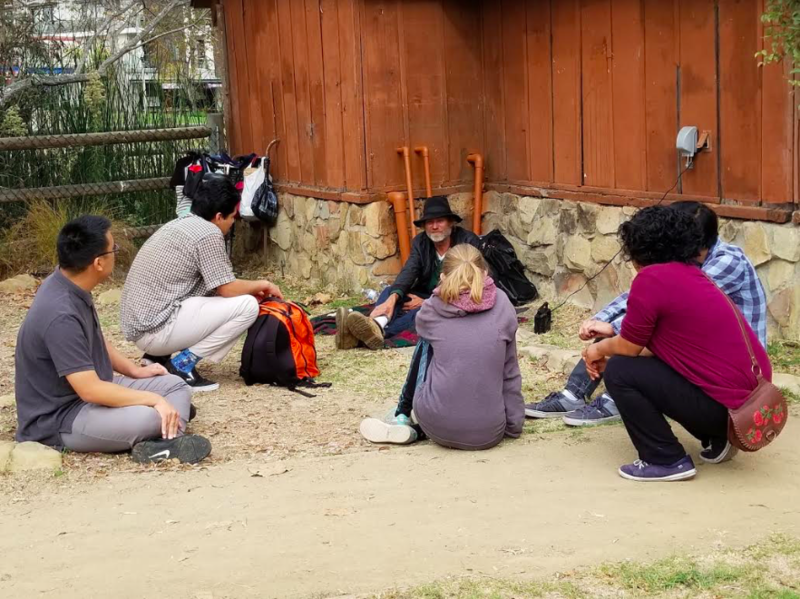 The term Street Medicine was coined by pioneer Dr. Jim Withers, one of the leaders in the movement, and one of the inspirations behind the creation of DWW-SBSM. 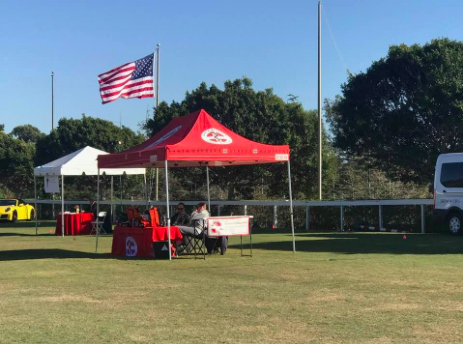 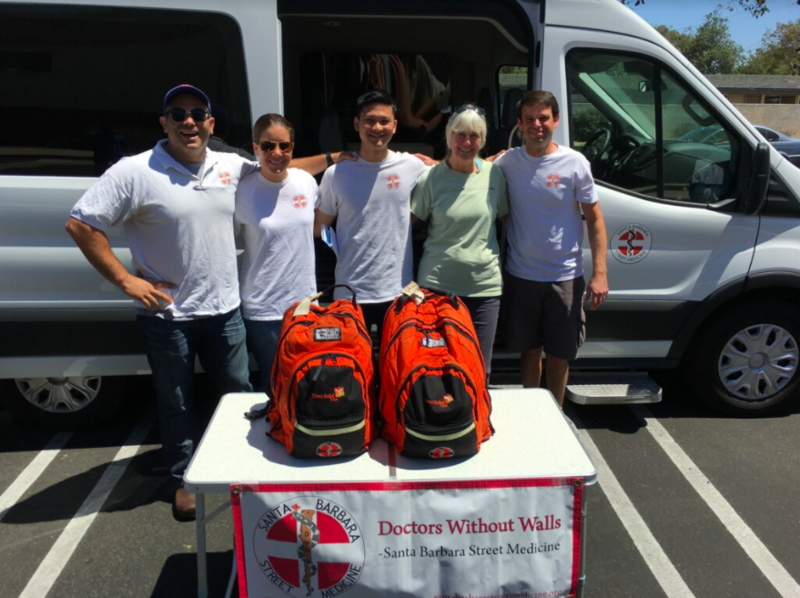 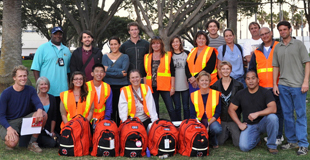 DWW-SBSM is dedicated to providing free, volunteer medical care for the most vulnerable of Santa Barbara County, when and where they are in need, and to provide education. 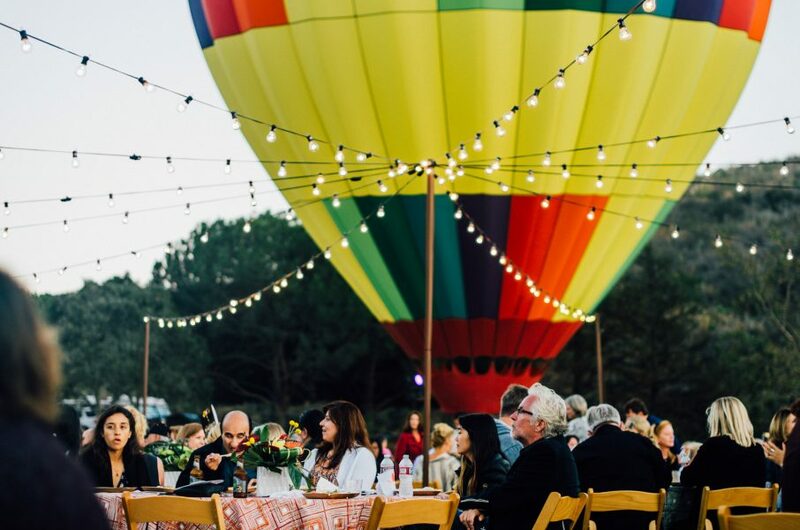 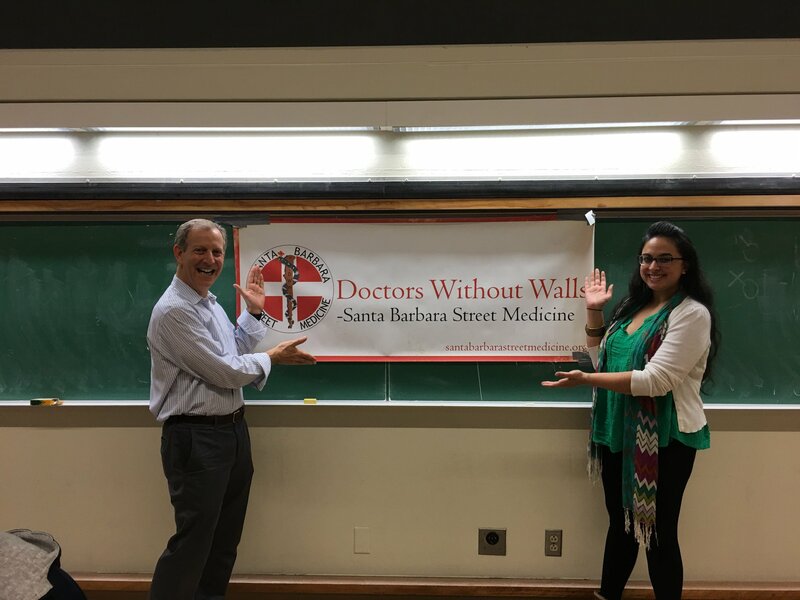 Doctors Without Walls – Santa Barbara Street Medicine is a 501 (c) non profit organization, and all donations are 100% tax deductible. 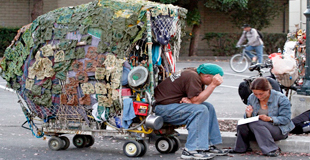 For more information view our most recent financial report.